There are dozens of areas for digital marketer’s to focus their efforts for lead generation; but one of the trickier methods comes from creating forms on your company website. Sometimes you'll have too many fields for a potential new lead to fill out, or your call-to-actions are misleading and uninformative. To avoid some of the pitfalls of form design, digital marketers can follow this step-by-step guide for designing forms for lead generation. 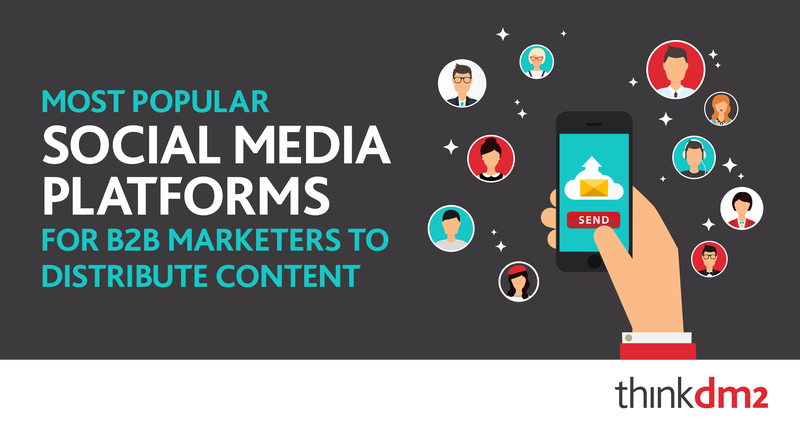 If you were wondering which social media platforms were most popular amongst B2B companies distributing content marketing, look no further. According to The Content Marketing Institute and MarketingProfs, their annual benchmark report on B2B content marketing reflected LinkedIn (94%) as the most popular platform for content distribution. 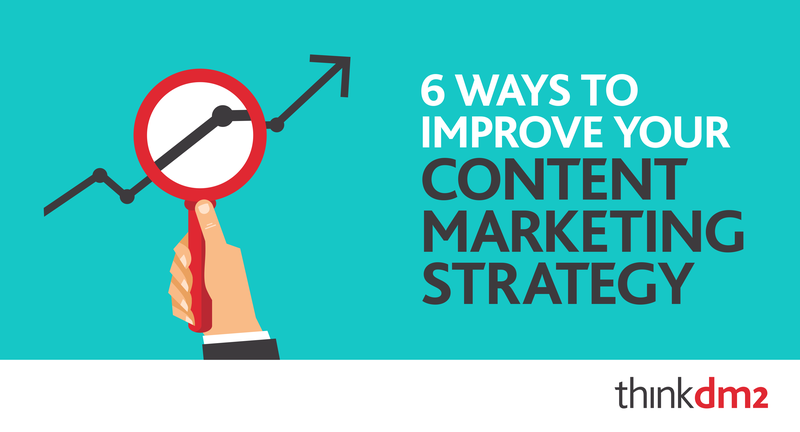 Before you dive into business as usual in 2016, take the time to map out a content marketing strategy that identifies new insights and inspirations that improve upon last year’s results. 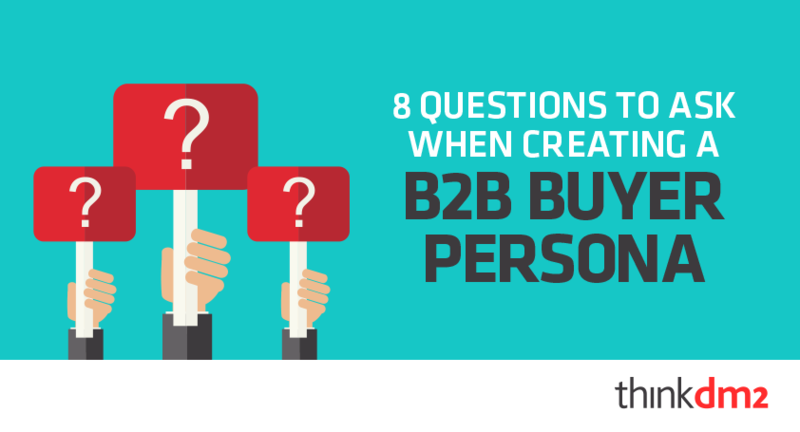 Buyer personas are an important part of your inbound marketing strategy because they tie your online sales and marketing efforts together. A buyer persona is a semi fictional representation of your real customer base that comes from industry research and your professional experiences. It is a profile of your ideal customer that provides insight into who you are selling to. Lead generation is a hot topic that is getting hotter by the day. 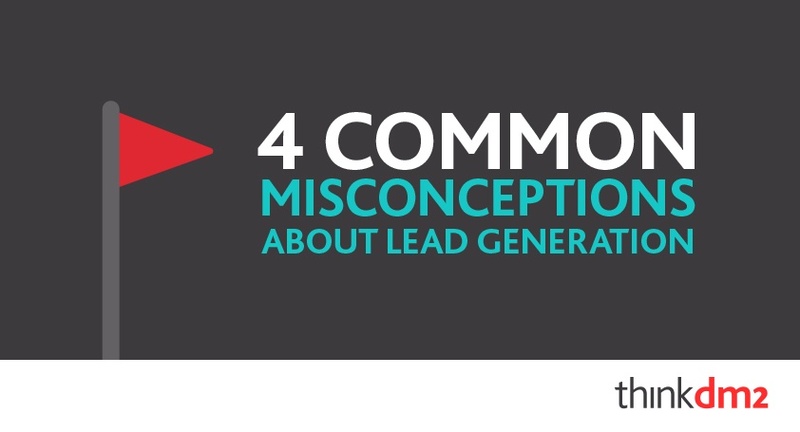 With the buzz lead generation has created comes misconceptions around best practices. 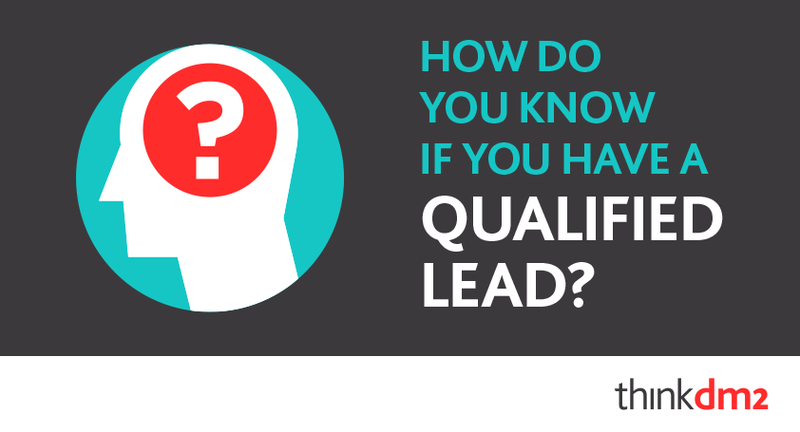 How do you know if you have a qualified lead? Commonly, the first course of action is to put together programs to generate as many leads as possible. However, unless they are good leads that have the potential of turning into a sale, they may be worthless. 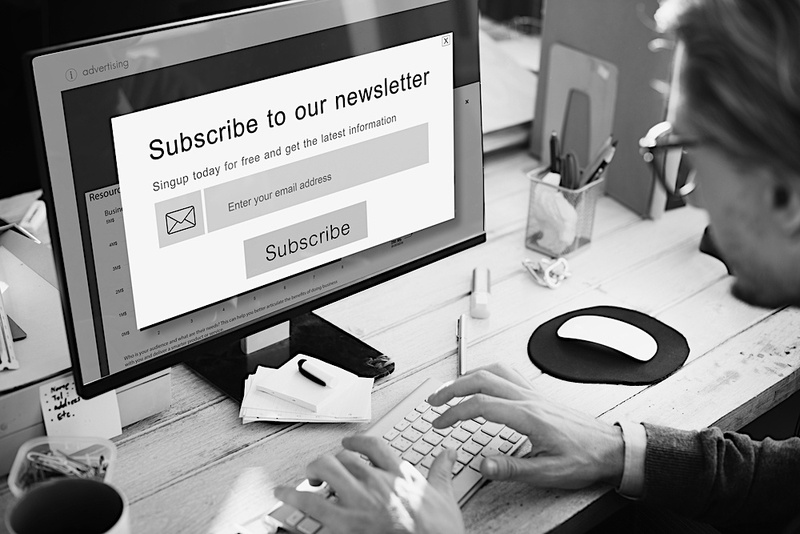 Do you remember the last time you were so inundated with qualified leads that you decided to take the day off? If you are like most marketers, yeah, probably not. 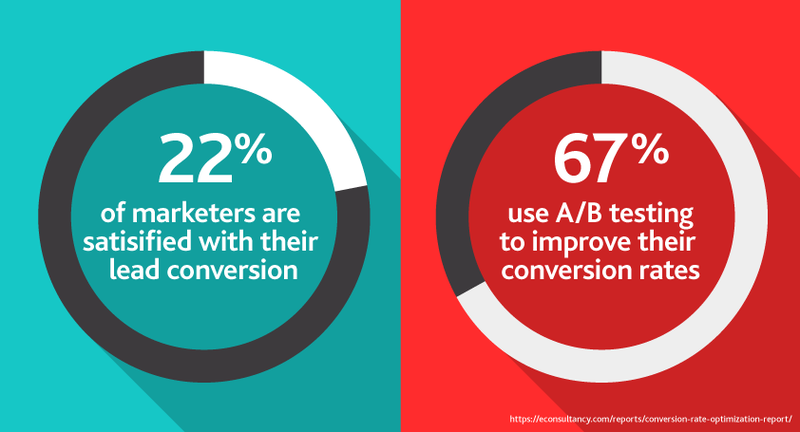 In fact, according to a study conducted by Econsultancy, a meager 22% of marketers are satisfied with their current conversion rates.